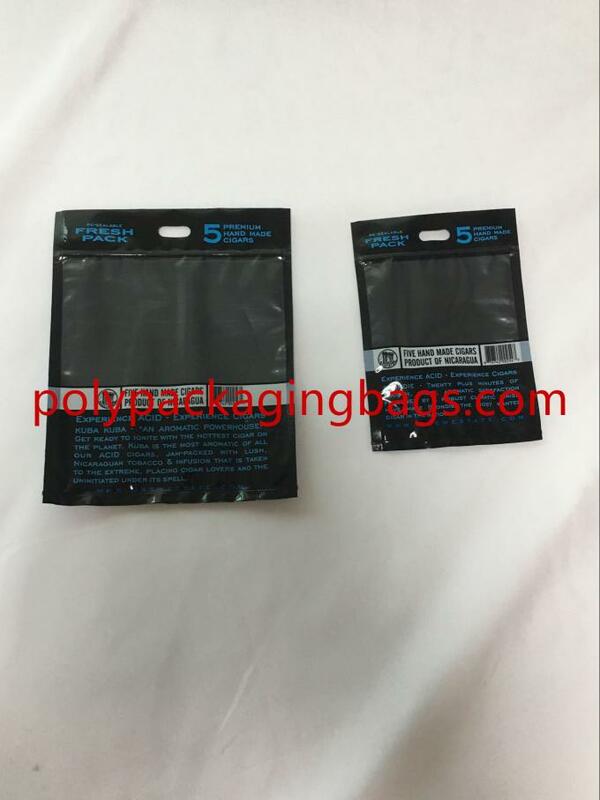 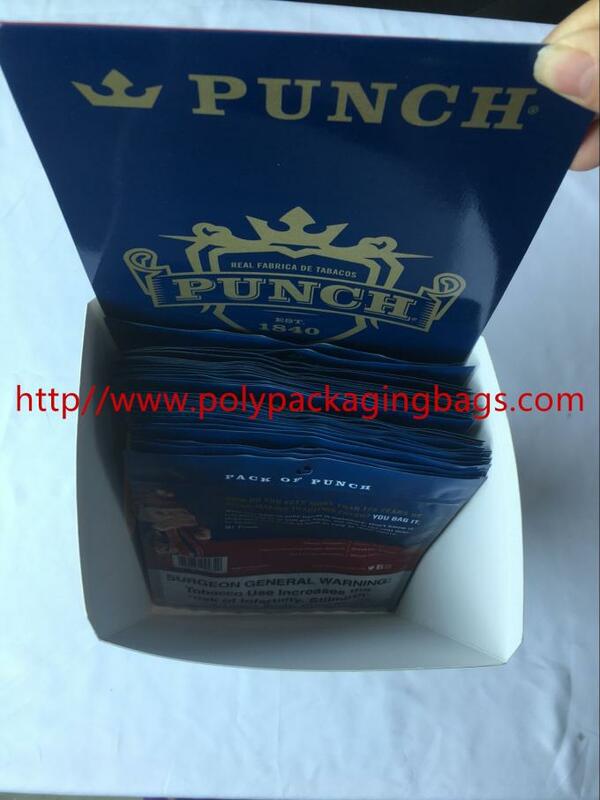 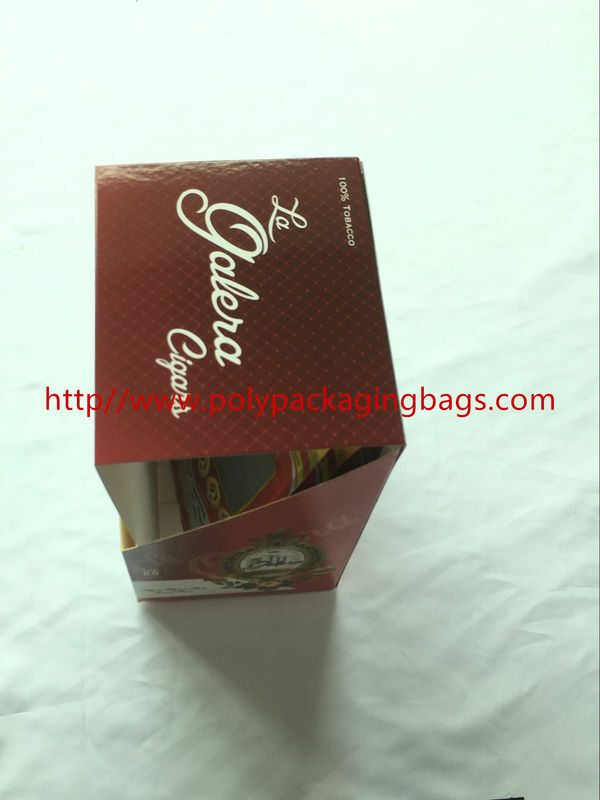 Dongguan Xilan Packaging Plastic Bag is a professional manufacturer of all kinds of cigar moisturizing bags and cigar display boxes. 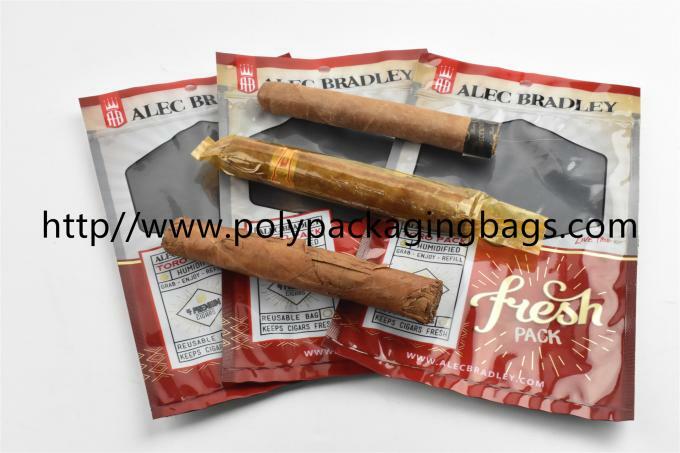 From 2009 to now, it has been producing all kinds of cigar bags and cigar boxes. 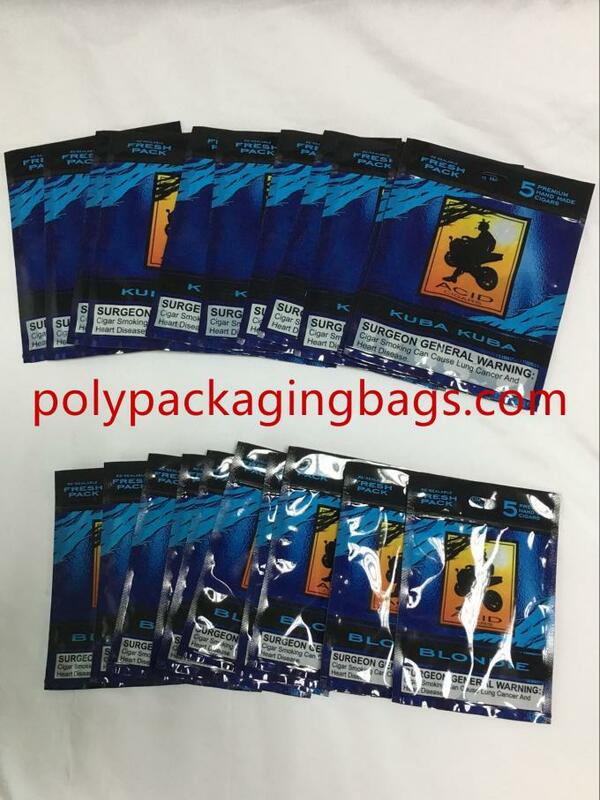 Has more than ten years of experience in the export of cigar plastic bags. 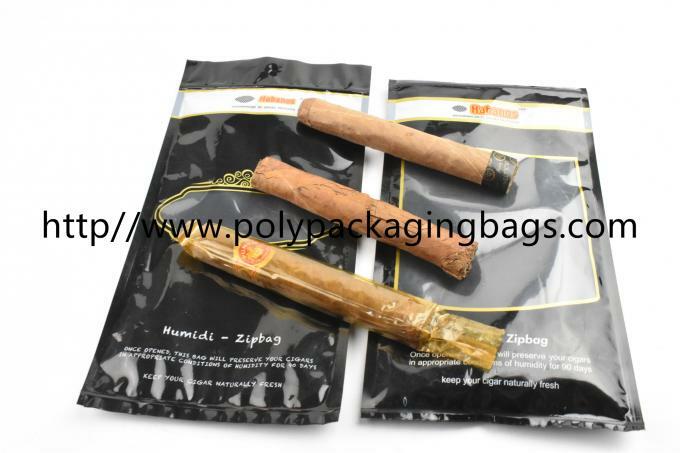 > This resealable ziplock plastic cigar humidor bag is very good to keep and show your cigars. 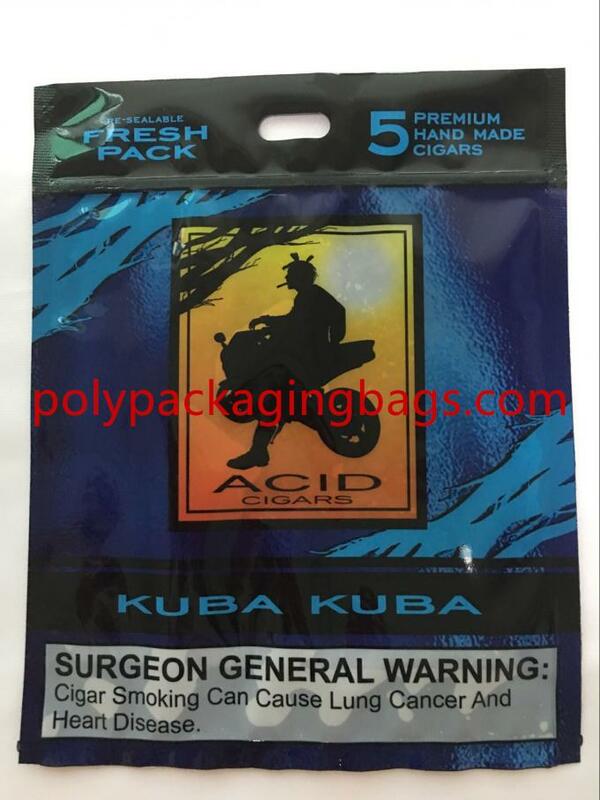 This bag can moisturize your cigars and keep them fresh. capabilities, not for sale. 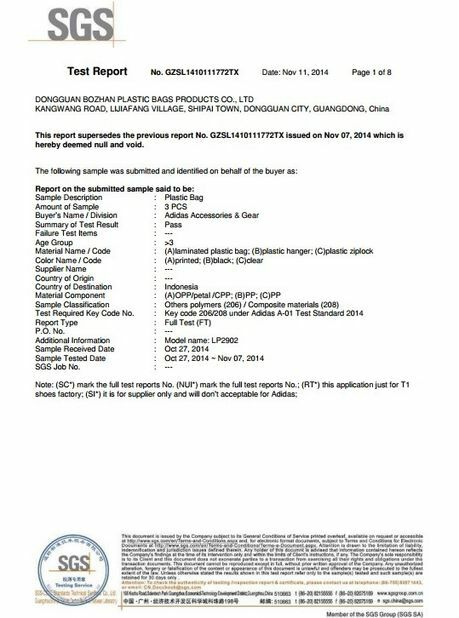 They are the property of their respective owners.